EyeCon is proud to announce the signing of three new guests to it’s April 4-6, 2008, Orlando, Florida convention, Jared Padalecki, Chad Lindberg and Alona Tal. Jared Padalecki is the star of the CW’s hit television series, Supernatural. 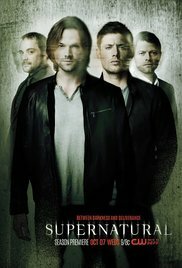 He plays Sam Winchester, a man who is on a quest to rid the world of evil and demons with the help of his older brother Dean. Jared can also be seen on MTV’s television series, Room 401, a horror type “candid camera” show which plays stunts and tricks on unsuspecting victims. Jared has also starred in major motion pictures such as Cry Wolf and House of Wax. Chad Lindberg plays the role of Ash on the CW’s Supernatural. Ash is a mullet wearing computer genius who lends a hand to the Winchester brothers when they need one. Chad has also starred in Buffy the Vampire Slayer and on CBS’ Cold Case and two versions of CSI. For motion pictures, Chad appeared in The Fast and the Furious and City of Angels. Alona Tal plays Jo Harvelle on the CW’s Supernatural. Jo is the daughter of Ellen Harvelle, the widow of a demon hunter. Alona is currently starring on CBS’ Cane and has previously had a recurring role on Veronica Mars. She has also guest starred on CSI and 7th Heaven. EyeCon is a fan-friendly celebrity autograph convention for anime, Supernatural, sci-fi, and comic book fans! 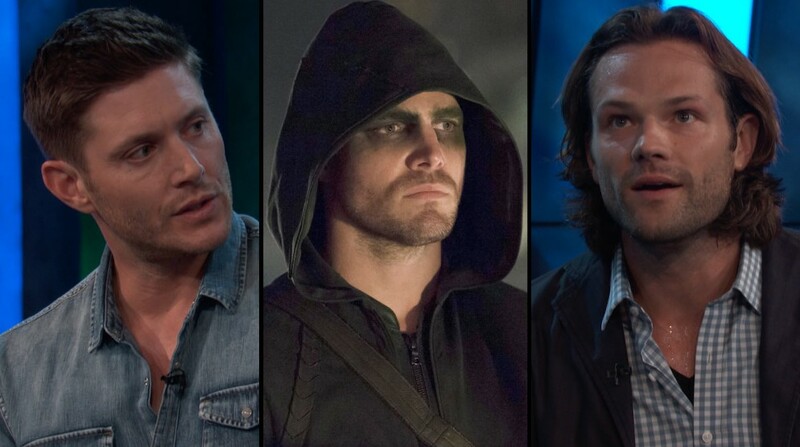 For our premiere event, we are focusing on the world of Anime as well as the hit television series “Supernatural”, featuring celebrity guests from the show including Jared Padalecki who plays Sam Winchester. EyeCon will take place April 4-6, 2008 at the Florida Hotel and Conference Center, located just minutes away from all of the major Orlando attractions including Walt Disney World and Universal Studios! The hotel is gorgeous and the rooms are very comfortable, a perfect place to relax in between convention activities. The EyeCon website is live, and can be found at www.eyeconfla.com. EyeCon is in negotiations with many more top names in the anime and J-Rock community and especially some of the top names involved with Supernatural. Expect announcements soon regarding more guests for this year’s show.